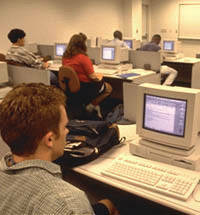 We specialize in hardware, software upgrades, and user training involving most hardware and software used for business. 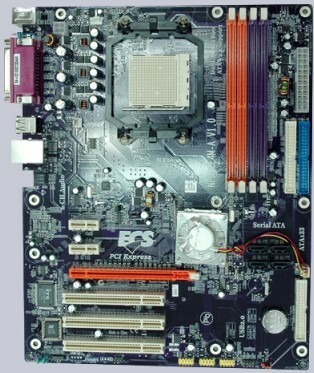 We offer onsite computer repair, support and training services to clients. We will dispatch an experienced, certified and highly skilled technician to your home or business to help resolve your technical problems. Our services include support for desktops, laptops, servers and printers. 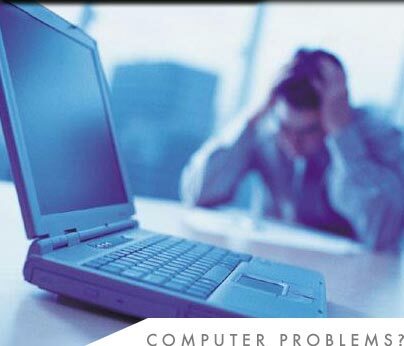 We will come to you and help remove any virus, spyware or trojan on your PC. We will also install a powerful anti-virus and anti-spyware program on your PC to help prevent future attacks. Do you know how viruses and spyware get on your PC? 90% of computers that browse the internet have spyware. So prevent your PC from unwanted spyware, pop ups and malware on your PC. Call us at 416-786-6821 and book an appointment. Our rates are flat and you will know exactly how much you will pay for the service. Compare to other providers that charge by the hour, TAKETORISE COMPUTER charges per problem. Other complimentary services we offer are onsite or one on one computer training. A tutor will come to your location or you can come to our office for training. We also offer website design, hosting, remote support, consulting services, and search engine optimization. Please call our helpdesk at 416-786-6821. We come to you, flat rates, 24x7 support. Copyright © 2004 - 2016 TakeToRise Computer. All rights reserved.